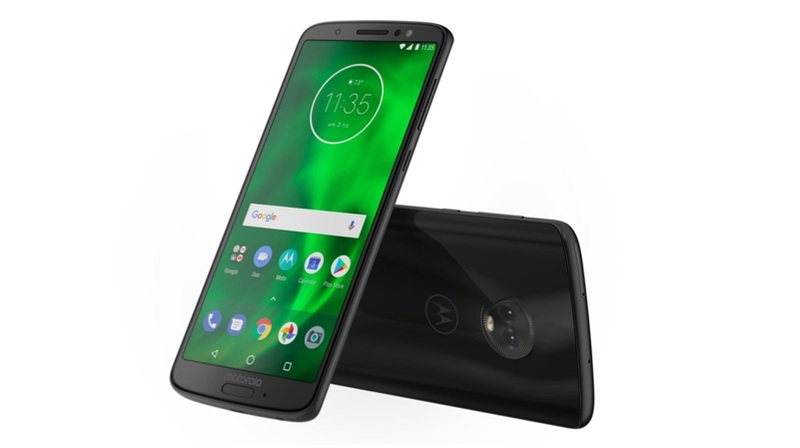 Motorola recently launched the new iteration of its highly successful G series, the Moto G6 and Moto G6 Play. Even before the launch, it was imminent that the Moto G6 series of smartphones will launch in India before a lot of other markets thanks to the success of previous gen Moto G devices like the Moto G, G4 Plus, G5 Plus and more. It now appears that the date has been set for the launch of the Moto G6 in India. An Amazon listing reveals that the Moto G6 launch has been scheduled for June 4th in India. The pricing and launch offers will only be revealed on the day of the launch. However, considering the popularity of Moto G series of smartphones in India, we expect the pricing to be leaked ahead of its launch. The G6 has a 5.7 inch LCD display with a 2160×1080 resolution. This translates into an 18:9 aspect ratio, a first for the Moto G series. Under the hood, the Moto G6 runs on the Qualcomm Snapdragon 450 which has eight 1.8GHz Cortex A53 Cores (14nm) and is basically the Snapdragon 625 rebranded. The Adreno 506 GPU adds the graphic prowess with either 3GB or 4GB RAM option bundled with a 32GB or 64GB storage option. The Moto G6 does get the USB C charging capabilities along with a 15w charger, but that is bundled with a smaller 3000mAh battery. At the back is the dual camera setup, which has a pair camera one a 12MP camera while a 5MP secondary camera for depth effects. Much like previous phones from the company, you can apply a depth-of-field effect to a photo after it is shot, thanks to saved depth information. You will also get effects like a selective black-and-white mode, a time-lapse feature, face filters, motion photos and visual search for objects and landmarks. The camera will also do OCR (optical character recognition) for text. 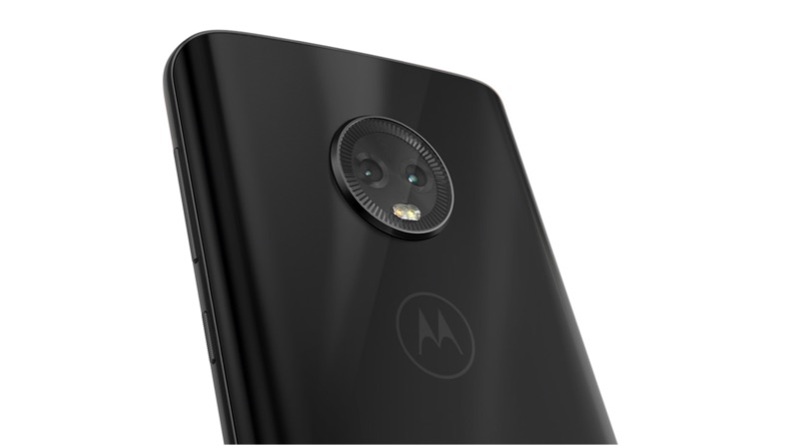 The launch is just a couple of weeks away and the Moto G6 can be a promising device if priced correctly. Going by the Lenovo-owned brand’s track record, we can expect the Moto G6 to be priced competitively for the Indian market!